Romantic view from the beach. 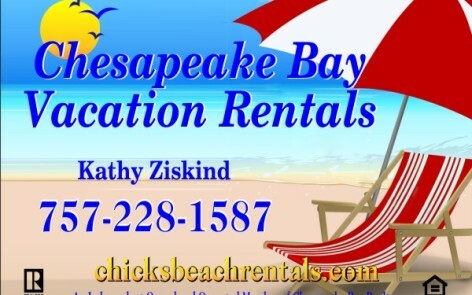 Search RentalsWelcome to Chicks Beach Rentals, now joining with Chesapeake Bay Vacation Rentals to meet all your real estate needs. 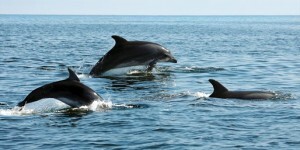 At Chesapeake Bay Vacation Rentals, making our guests feel welcome is our goal. That’s why we go above and beyond to provide all the comforts of home. You will get quality, personal service from our team that will make your vacation one to remember. 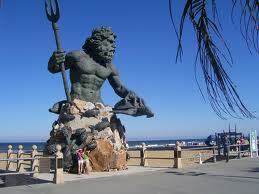 We offer short & long-term housing, along with vacation rentals near the Chesapeake Bay and the surrounding area. Whether the trip involves employee relocation, family reunion, or leisurely trip, Chesapeake Bay Vacation Rentals has the housing solutions to meet virtually any budgetary need. We offer affordable choices that fall into TDY and most PCS per diem for our government and military customers. To our Guests – Your Vacation and corporate housing needs are extremely important to you, and we understand that. We will help you find the perfect vacation rental to meet your needs.